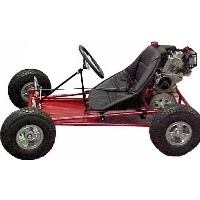 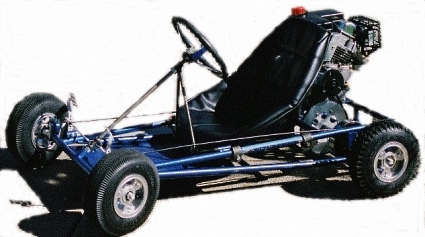 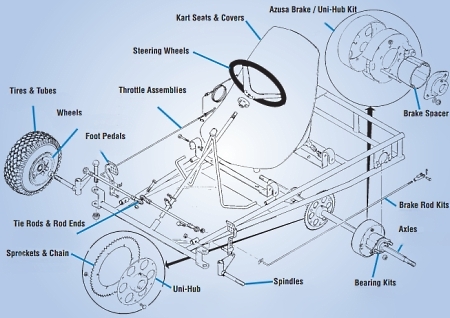 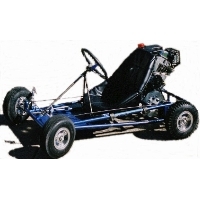 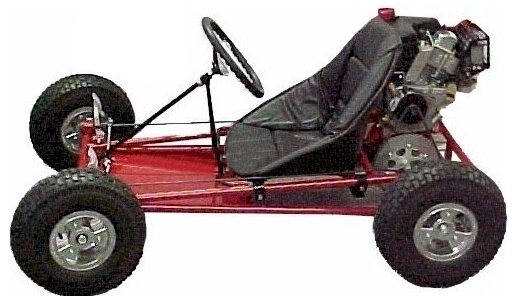 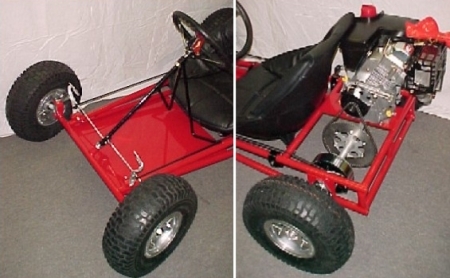 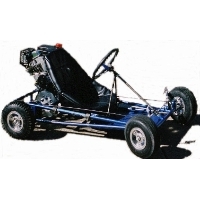 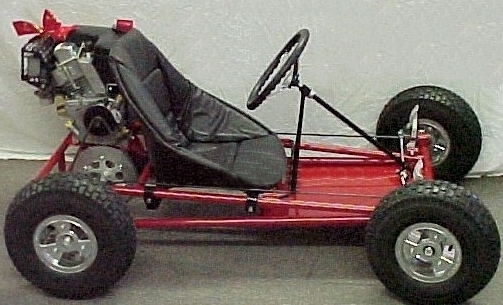 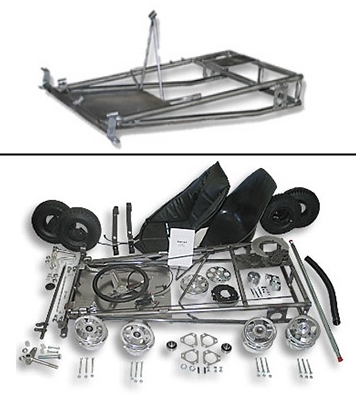 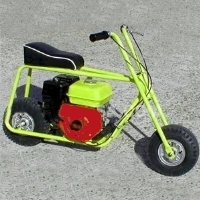 This Go Kart Kit with 5" Aluminum Wheels has everything you need to construct a go-kart except the engine and clutch! 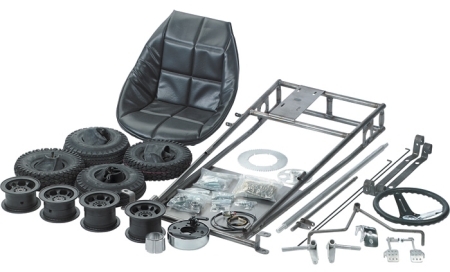 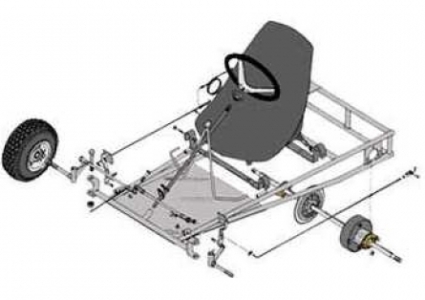 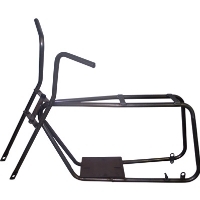 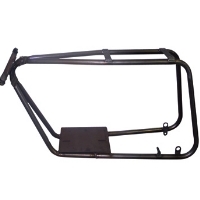 Includes wheel halves, bucket seat, seat cover, chain, steering shaft and much more. 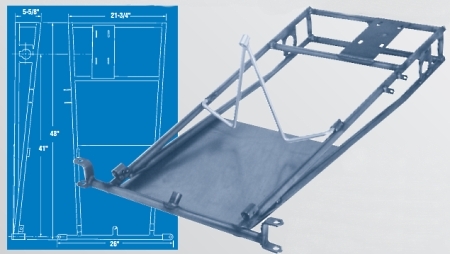 Every single Unit comes with a warranty that is fully backed leaving you with NO RISK involved!